As Bob Marley had once said “One good thing about music, when it hits you, you feel no pain.”, so let’s hit it and play some of the coolest and latest songs on our IPhone( yes, the best gear for music) with those million Apps that are floating around in the App space, waiting to be discovered by those countless music lovers who like to sink into the rhythm to drown the traffic noise, to enjoy the beats of their favourite song when driving or just simply listen to their favourite tunes. When it is IPhone, the music for this snazzy brand also needs to be from an equally good source and with the innumerable apps circling the App space it gets confusing and difficult to choose the right one for your beloved Phone, so read this space and discover some of the latest and best music apps trending in the App world. With a library of over 25 million songs, Spotify lets you create specific playlists with exactly the kind of music you want to create. It gives you an ultimate musical experience with its radio like streaming feature that lets you enjoy an album or artist’s collection on shuffle. 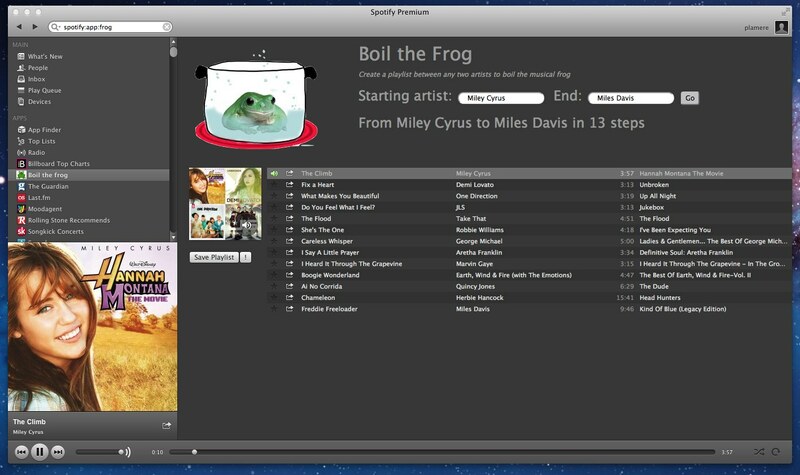 With a speed of 320kbps the quality of music on Spotify is one of the best. For free subscribers they can enjoy the music on shuffle and premium subscribers get an on demand play list and can also download their favourite tracks. Your very own musical friend, this app keeps you informed and recommends a new band every day. It keeps you plugged in to the music world and also gives you an option to sample four to five songs every day. Though it prefers certain music genres like blue, India etc, so if you like those genres then this is an apt App for you. This radio streaming App though limited but has an amazing collection of music. 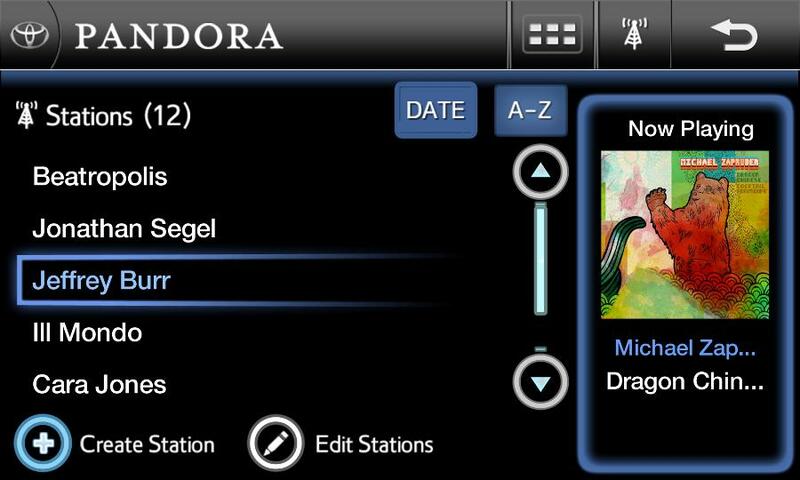 All you need to do is select an artist and the app curates the tracks by those artists and keeps playing it. One good thing about this App is that it does not play any random number of another artist which is a common feature among other radio streaming apps. This one of a kind App features user submitted mixes and custom made playlists. They have a good amount of variety but is not very clearly labelled thus it often gets difficult to locate tracks. This app has a good collection of music curated by DJs and industry experts. This personal music concierge helps you choose the kind of music you want to listen to and also suggests tracks to suit your mood; all you need to do is tell Songza what you are doing. This radio streaming app is not available for offline listening but is a great app with an amazing curation aspect. With no free option this stunning app is slowly growing in popularity amongst the IPhone users. 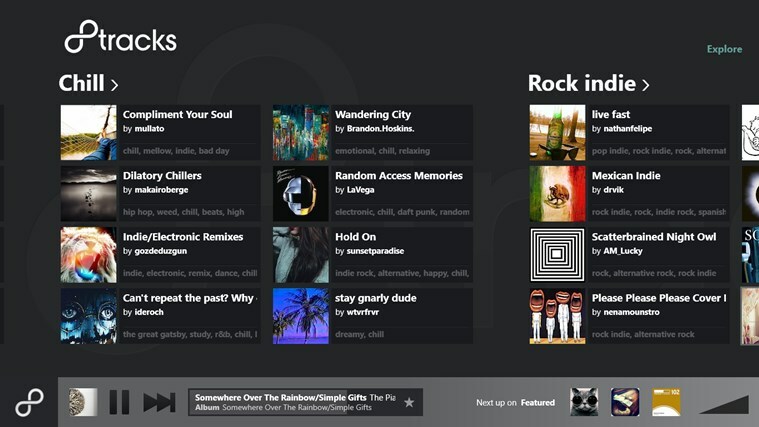 With an amazing playlist and the very best curated tracks this new App is a killer. The more you listen to it, the more this App recommends, so what are you waiting for, there are no free lunches in this world, buy this App and get ready to relish its music. With a library of around 13 million songs the premium subscribers can download their favourite numbers for offline listening as well. This radio streaming app has a collection of 20 million songs and lets the premium users download unlimited tracks for offline listening. At a speed of 192 kbps it renders good quality music to its users. Though this app is not for free but it has an extensive collection of songs to listen to. With a collection of 11 million tracks, it lets you enjoy music at a reasonable rate. You can also download your favourite numbers for offline listening. 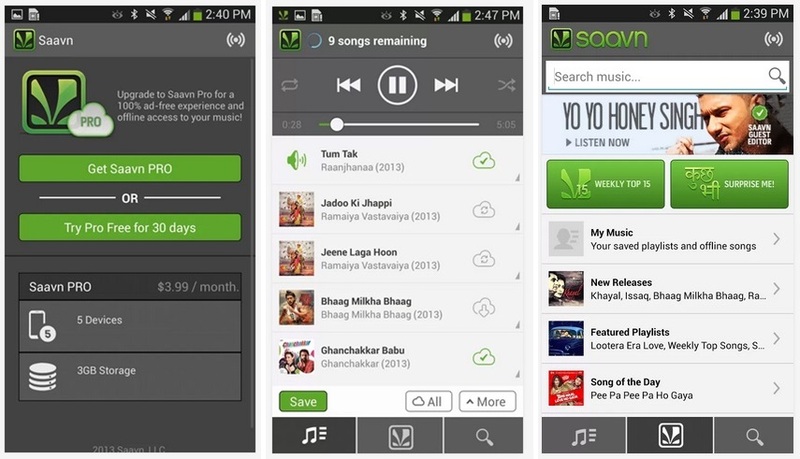 This App with its exhaustive collection of bollywood number lets you enjoy your favourite tracks at your convenience. The best part about this App is that it lets you select the sound quality depending on your internet speed and is the ultimate Music App for all Bollywood music lovers. This radio streaming app lets you discover and also share tracks with your friends on your facebook timeline. Explore the tracks, choose your favourite numbers, and create your own playlists. This radio streaming App lets you enjoy the bollywood music by compartmentalizing it in different genres. So Rock n Roll to the beats of your favourite song with this App. So let the music flow, let your hair down, put your worries aside because when music hits, there is Gain without the Pain. And if you are worried about battery drainage then all you need to do is plug in a Power Bank and enjoy unlimited music for infinite hours on your IPhones.